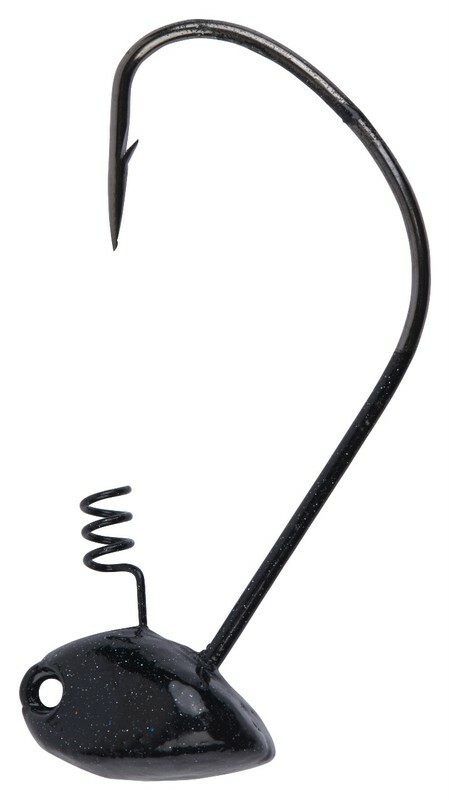 Fishing Lures for Serious Fishermen - NEW Fish Hog Shakey Head Hooks have arrived!! We've now added EWG Hooks to our great line of Shakey Heads. Check em out!! Available in 2 sizes: 3/8 & 1/2 oz.